For membership July 1, 2018 to June 30, 2019. Regency Park I & II Homeowners Association, Inc. is pleased to offer several convenient payment options. For residents who bank with Chase. Use the Chase app on your smartphone, or log into Online Banking on your web browser and transfer dues to regencyparkdallas@yahoo.com without fees! Annual dues are $75.00. Be sure to include your home address in the payment memo, so we can properly credit your membership. clearXchange: For residents who do not bank with Chase, but who do bank with either Capital One, Bank of America, TD Bank, US Bank, or Wells Fargo, the clearXchange network is integrated with Chase Quickpay. Simply sign into your online banking portal and transfer fee-free dues to regencyparkdallas@yahoo.com. Annual dues are $75.00. Be sure to include your home address in the payment memo, so we can properly credit your membership. Paypal: To pay on-line, simply click the ‘Donate’ button below. To join, a minimum donation of $77.50 or more per household (renter or owner) is required to cover the $75 annual dues and Paypal’s $2.50 processing fee. Security Note: You will be prompted to select the Donate button a second time due to incompatibilities with Java Script. 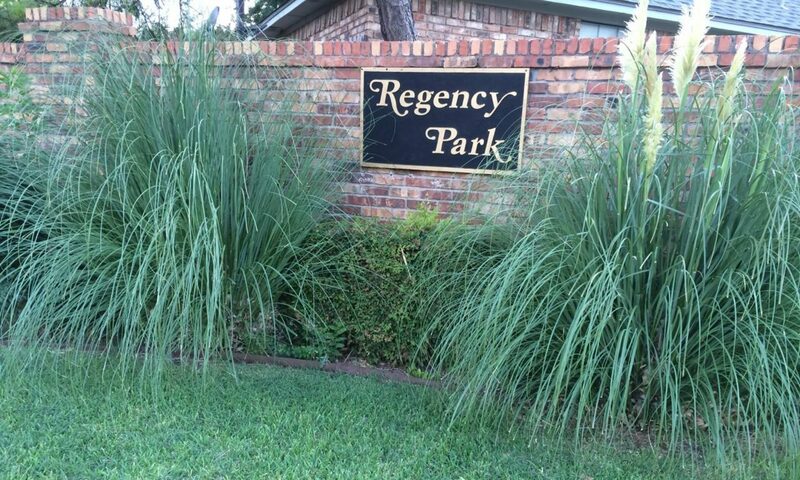 Regency Park I & II Homeowners Association, Inc.
Be sure to include your home address in the payment memo, so we can properly credit your membership.